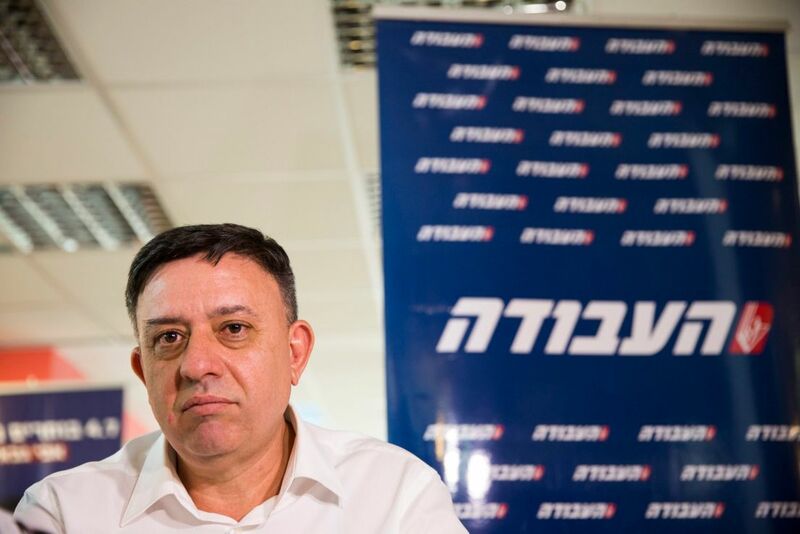 Avi Gabbay, who won Monday’s runoff for the Labor Party leadership, was not the typical candidate to lead Israel’s largest left-wing party. Not only is Gabbay a relatively new name for the voters, but the path he has chosen so far for his political and business career is at odds with the ways of traditional Labor leaders: He served as environmental protection minister under a different, right-wing party, he was a member of a right-wing cabinet headed by Benjamin Netanyahu, and before entering the political arena served as CEO of Bezeq, the biggest telecommunications firm in Israel. Gabbay appears to be a complex and multifaceted character. The same person that had no problem sitting in a cabinet accustomed to a diplomatic freeze now swears he is continuing the path of the late Yitzhak Rabin, and that he is unafraid to address the sensitive issue of East Jerusalem. His printed platform states that he would hand over Arab neighborhoods in the capital to the Palestinian Authority. In the year he served as environmental protection minister under Netanyahu, Gabbay won admiration for advancing the Haifa Bay anti-pollution plan and reached an important agreement that will lead to more investment in environmental conservation. Still, he drew criticism from environmental groups for neglecting a trash separation and recycling plan and ignoring core issues like sea and nature conservation. 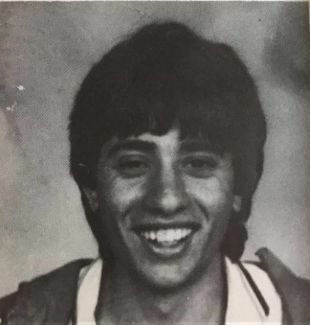 Even in the business sector, it was hard to identify the real Gabbay: He crossed over from the Finance Ministry’s budget department for a job at telecommunications monopoly Bezeq, and later fired workers while pocketing tens of millions of shekels for himself. On the other hand, all his colleagues at the firm who spoke to Haaretz described a sharp and well-liked manager who made the company more efficient and helped it grow while always treating people with respect. People who know him speak of an affable man. However, Gabbay left scorched earth in his previous party, Kulanu, and burned bridges with its leader, Finance Minister Moshe Kahlon. If Gabbay should ever seek to form a government as Labor chairman, it is uncertain he could count on Kahlon, who can tip the political scales, to be his coalition partner. Gabbay’s path to the Labor Party started in May 2016 when he announced his resignation as environmental protection minister at a press conference. The reason, he said, was the resignation of Defense Minister Moshe Ya’alon following the “Hebron shooter” affair and the entry of Yisrael Beiteinu, headed by Avigdor Lieberman, into the government. From that moment Gabbay began building a public image as a simple worker acting on behalf of the public, far from his image as the former head of one of Israel’s biggest and most profitable companies. Gabbay and Kahlon never spoke after that press conference. Kahlon, who learned of Gabbay’s resignation from television, saw him as a “back-stabbing traitor.” For Kahlon, his friend’s resignation was a calculating, opportunistic move. Kulanu officials note that Gabbay wasn’t always so adamant about Lieberman and his party. Before the 2015 elections, Kulanu and Yisrael Beiteinu had a surplus-vote agreement, which earned Kulanu a 10th seat and enabled it to demand a third ministerial post – for Gabbay. So what changed between then and May 2016? Gabbay’s close associates asserted that the appointment of Lieberman as defense minister following his support for Sgt. Elor Azaria, who shot and killed an already gravely wounded Palestinian assailant in Hebron, crossed a red line. Kulanu officials deem the resignation a cynical, carefully planned move, an attempt to differentiate himself from Kahlon and to find a gimmick allowing him to strike out on his own. His public image changed following an interview with Ilana Dayan on the “Uvda” investigative news program in December. Sitting on a bench in Yarkon Park, he repeatedly attacked Netanyahu’s lack of seriousness. In the days that followed, Gabbay became prominent in Google searches, his name being entered more than stars like popular model Bar Refaeli. The thousands of positive responses he received galvanized his decision to join the Labor Party. He quickly decided not to suffice with the Knesset back benches but to shoot for the top, the party chairmanship. His messages after that were planned and synchronized: I can bring new constituents, I left the Netanyahu government over principles, and politically I am like Rabin. “I believe what Rabin believed,” he repeatedly said. Gabbay’s strength is his pleasant personality. He avoids ideological minefields that could cripple him later. And in contrast to Rabin, Gabbay speaks little of peace or how to achieve it. However, the platform he distributed during the Labor leadership campaign presented a peace plan, albeit a fairly hazy one. While stating that the “Jordan Valley must be part of the country’s eastern security belt in any deal,” he opposes spending on isolated settlements and declares he will hand over Arab neighborhoods in East Jerusalem and villages around it to the Palestinian Authority. Likewise, he wrote that he believes the conflict is solvable and that as prime minister he would initiate talks with the Palestinians. Within a short period of time, he was appointed vice president of human resources. With a little luck he was made VP of economics and regulation. His ties with regulators from his days at the treasury helped him succeed in this job. In 2003, he was appointed Bezeq International’s CEO. Gabbay was always ambitious, and in 2007 his big chance came when Bezeq CEO Yaakov Gelbard was forced to resign. The shareholders, headed by Haim Saban, had to find a replacement quickly, and Gabbay fit the bill. His critics assert that Gabbay was quick to sign off on generous retirement packages with Bezeq workers, through which they received significantly increased severance pay, and the union members left in the company were compensated with options packages that generated sums sometimes of hundreds of thousands of shekels. In the process, Gabbay bought off the union at the expense of Bezeq shareholders, they say. Gabbay left Bezeq a young man who didn’t have to worry about earning a living. His 14 years there made him a very rich man. He reportedly earned 50 million shekels ($14.1 million). Gabbay told “Uvda” that the 175,000 shekels a month he was earning by the end of his tenure did not necessarily reflect his contribution to Bezeq. His years there gave him the privilege of being able to enter politics for the sake of ideology rather than for a livelihood. Also, it is possible that without the enormous sums he earned, he could not have funded his campaign for Labor Party leader. His money has also permitted him to own a larger home in north Tel Aviv, where he lives with his wife, Ayelet, a teaching coordinator at a Tel Aviv high school, and their three children. His friends say his wife is a great influence in his life. Some of them say she pushed him for years toward left-wing positions. Gabbay always wanted to return to public service, says another close associate, but the private sector’s financial temptation kept him busy. 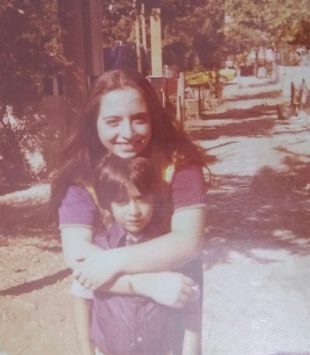 For a short time before joining Kahlon and entering politics, he tried but failed to buy control of El Al from the Borovich family. Now the question is what the future of his political career as head of the Labor Party holds.